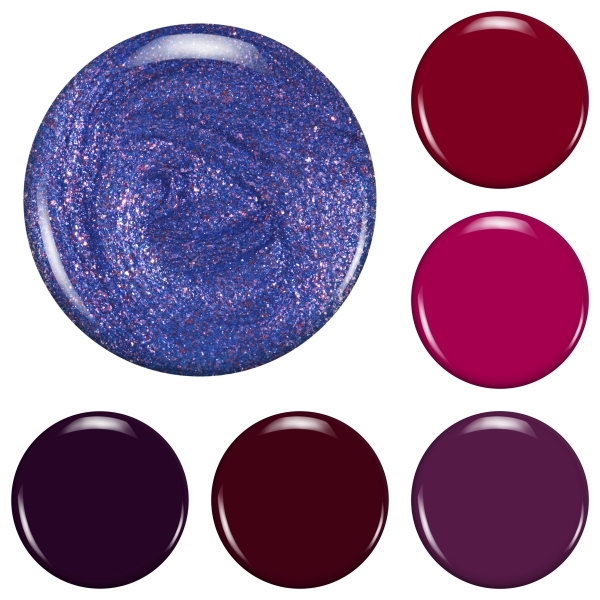 Never Enough Nails: Zoya Element Fall 2018 Preview! Zoya Element Fall 2018 Preview! 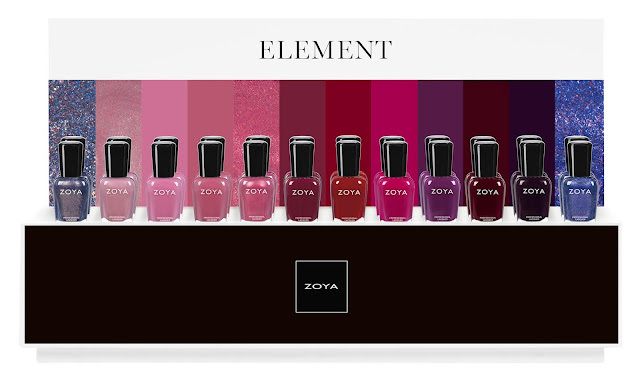 Introducing ELEMENT, the latest collection from Zoya featuring an array of blush toned mauves, deep sultry hues and mystical metallics. DEVIN ZP952: a steel blue with hints of multicolored shimmer in a dense foil finish. RUMOR ZP953: a full-coverage mauve taupe with a subtle shimmer - a perfect classic shade for Fall. JENNA ZP954: a full-coverage dusty rose pink cream with blue undertones. RUTHIE ZP955: a full-coverage raspberry rose cream. 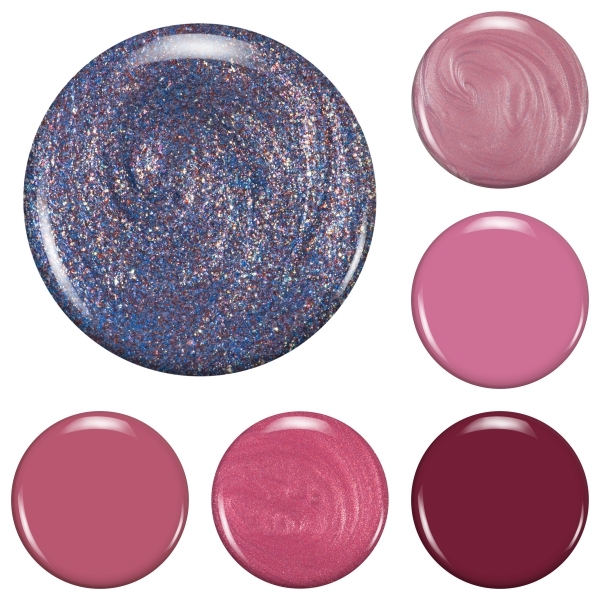 MARYANN ZP956: a full-coverage pink-toned rose with soft glowing shimmer. KENDRA ZP957: a beautiful full-coverage marsala cream. ALYSSA ZP958: a full-coverage red-toned purple cranberry cream. DONNIE ZP959: a full-coverage purple-toned sangria cream. MAEVE ZP960: a full-coverage concord grape cream. RACHAEL ZP961: a full-coverage mulberry berry cream. LEIGHTON ZP962: a deeply saturated blackened aubergine cream. GARDNER ZP963: a deep periwinkle with a vibrant magenta shimmer in a dense foil finish. Zoya Sunshine Summer 2018 Swatches and Review!